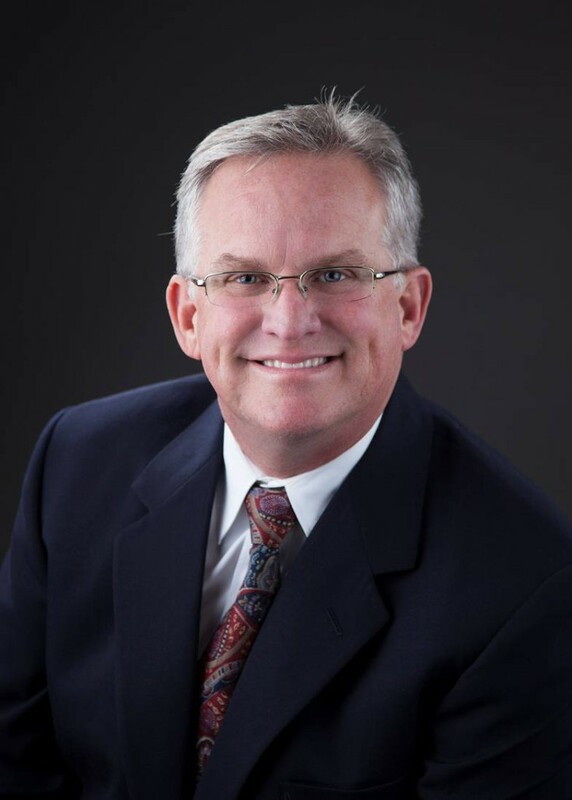 Leading our team of professionals in our commercial/investment property management, sales, and leasing division is Curtis W. Guntner, President & Broker of Central Coast Properties. Curtis graduated from Pepperdine University and has earned the following most highly regarded and respected designations in the real estate industry: CCIM, Certified Commercial Investment Member awarded by the CCIM Institute; CPM®, Certified Property Manager awarded by IREM (Institute of Real Estate Management); and RPA, Real Property Administrator awarded by BOMA (Building Owners & Managers Association). Only a very small percentage of real estate practitioners nationwide have been able to complete the caliber of work involved with these designations and areas of study/experience., making Curtis Guntner top in his field and a real estate professional to trust. Brokerage and Management of Investment, Commercial, Office, Retail, Industrial, and Residential assets throughout Ventura County. Brokerage and Portfolio Management of Investment, Commercial, Office, Retail Industrial, and Residential assets throughout Ventura County. Managing and leasing of Investment, Office, Retail, Hospitality and Industrial assets. Property Management, Sales, and Leasing of investment, commercial, & residential properties. Broker for acquisitions and dispositions of income producing properties, owner-user properties, & single family homes. Facilitating tax deferred exchanges of income producing properties. Preparation and execution of marketing plans for leasing and disposition of assets. Designing and implementing management plans for troubled assets. Analyze market conditions and recommend rate adjustments and revisions. Negotiating and approving contracts for services. Designing and implementing of preventive maintenance programs. Performance of regular property inspections. Designing and implementing life-safety and emergency preparedness programs. Supervision of property collections and tenant rule enforcement. Negotiating, reviewing and approving lease documents. Syndication for the purpose of income property ownership. Management of on-site and off-site personnel and management. Establishing, monitoring and enforcing property operating policies. Preparing annual budgets, including capital expenditure budgets. Review and approve property operating statements. Analyze and review property financial and owner requirements. Analyze property use and recommend alternative restructuring of property uses. Identify, analyze, implement, or approve major capital expenditure programs such as remodeling and tenant improvements. Analyze and approve submissions for property financing. Identify, recommend, or approve properties for acquisitions or disposition. Market and location analysis for existing and non-existing buildings. © Copyright 2009-2019 Central Coast Properties. All rights reserved.